PGW wants to go into business with a private partner, which would build a smaller version of the liquefied natural gas plant that PGW currently operates at its Port Richmond property. The Philadelphia Gas Commission on Tuesday approved Philadelphia Gas Works' proposal to allow a private partner to build a $60 million liquefied gas plant on PGW property, though City Controller Rebecca Rhynhart voted against the plan because of concerns about the company’s Russian ties. The proposal now goes before Philadelphia City Council for final approval, expected early next year. The gas commission voted 3-1 to endorse PGW’s deal with Liberty Energy Trust, a Conshohocken firm that would build the LNG production unit at PGW’s Passyunk Plant, paying the city-owned utility annual fees and profits of at least $1.35 million. PGW and the gas commission said the revenue would help reduce the need to raise customer rates. But Rhynhart said she was troubled by the ties of the company’s principals, Boris Brevnov, a Russian native who has worked for American energy companies, and banker Charles E. Ryan, a Radnor native who was chief country officer in Moscow for Deutsche Bank from 2005-2008. “I am very hesitate to be in a position where we as a city are entering into a transaction with a company whose principals have very close ties with very senior Russian political leaders,” she said in an interview. “I don’t think the benefits of this deal are worth that." she said. Two City Council members who are also members of the gas commission, Derek Green and Councilman Curtis Jones, Jr., voted for the proposal, along with mayoral appointee, Royal E. Brown. The proposal requires the private entity, Passyunk Energy Center LLC, to put up all the capital for the project, reducing the risk to PGW and its customers. According to the filing with the Gas Commission, the project would produce 120,000 gallons of LNG a day, which the private company would sell to private customers, primarily owners of electric generators that have difficulty obtaining enough natural gas during peak winter days. LNG can also be used as a fuel for trucks, trains and ships. 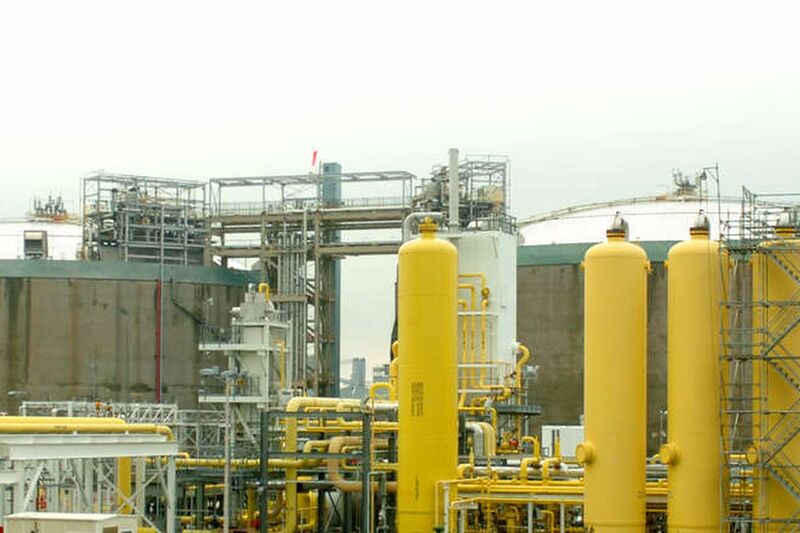 PGW has produced LNG for its own customers at its Port Richmond complex for more than 40 years, storing the material in two 120-foot-high, white-domed tanks on Delaware Avenue. LNG is converted back into gas to supply customers on peak winter days.